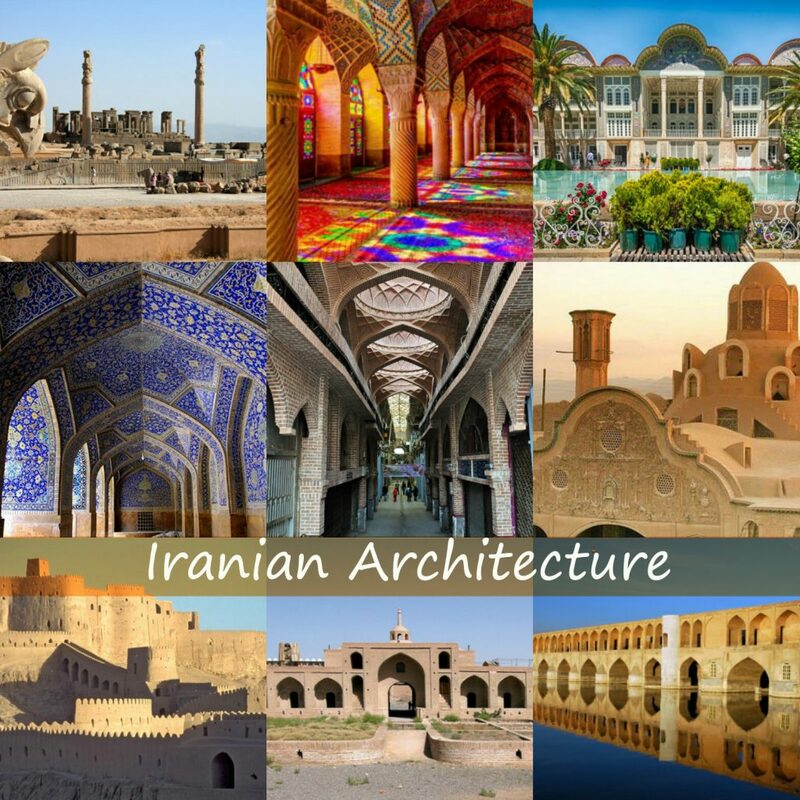 Overall, the traditional architecture of the Iranian lands throughout the ages can be categorized into the six following type. 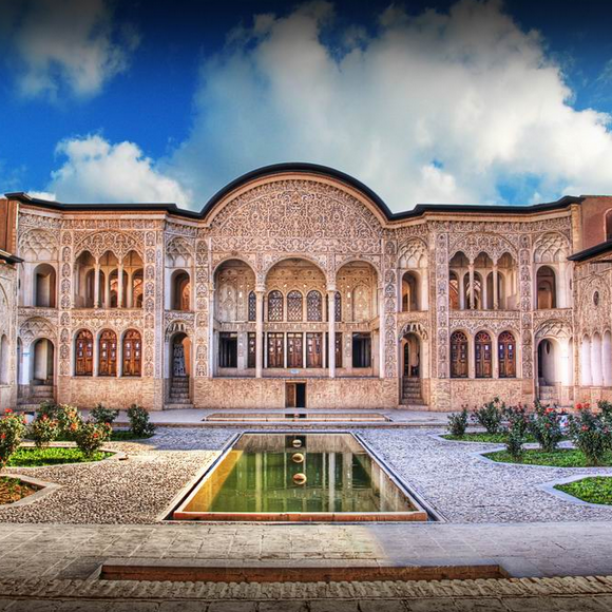 Kashan is best known for its traditional Persian houses; Tabatabaie, Borojerdiah and Abbassian houses. 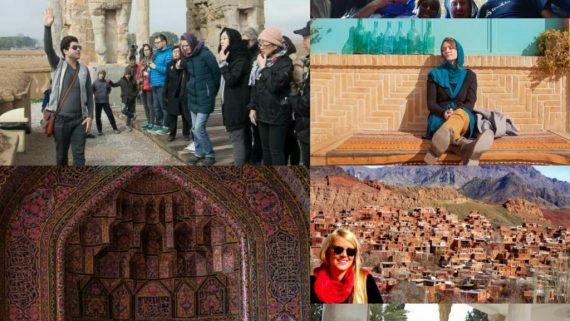 Qavam house (Shiraz), Aghazadeh mansion (AbarKuh), Sheikh Aleslam house (Isfahan) are some perfect examples in the country. 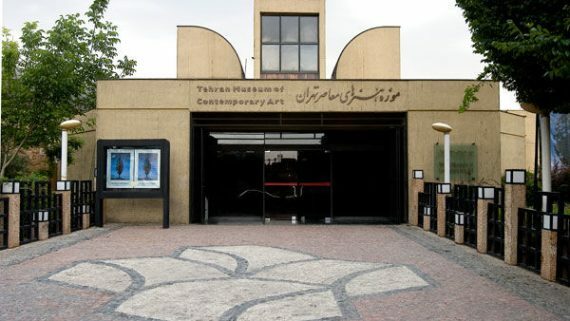 There are two distinct and dominant forms of traditional architecture, known among Iranian scholars as “introvert” and “extrovert’ architecture. An introvert house has a sharp separation between private and public life. Extroverted houses are known as symbols of privacy. 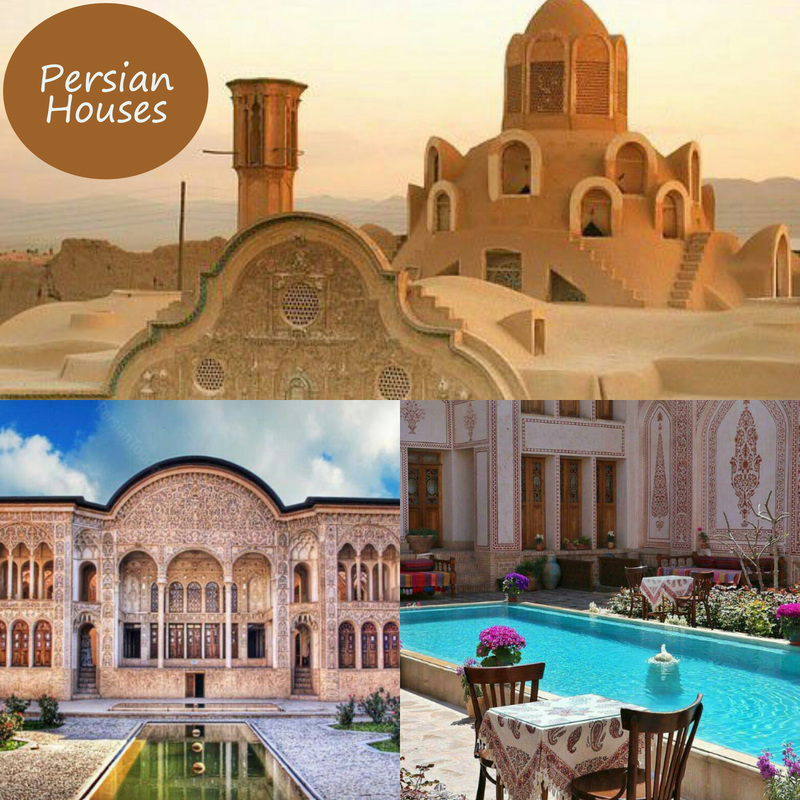 Persian houses had been submitted by Iranian cultural heritage, handicrafts and tourism organization in 2017. 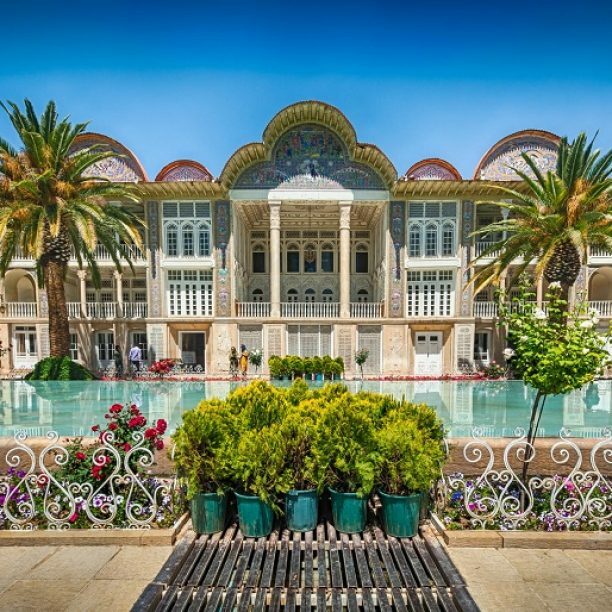 The Persian Garden refers to a tradition and style of garden design which originated in Persia and which influenced the design of gardens throughout the larger region. 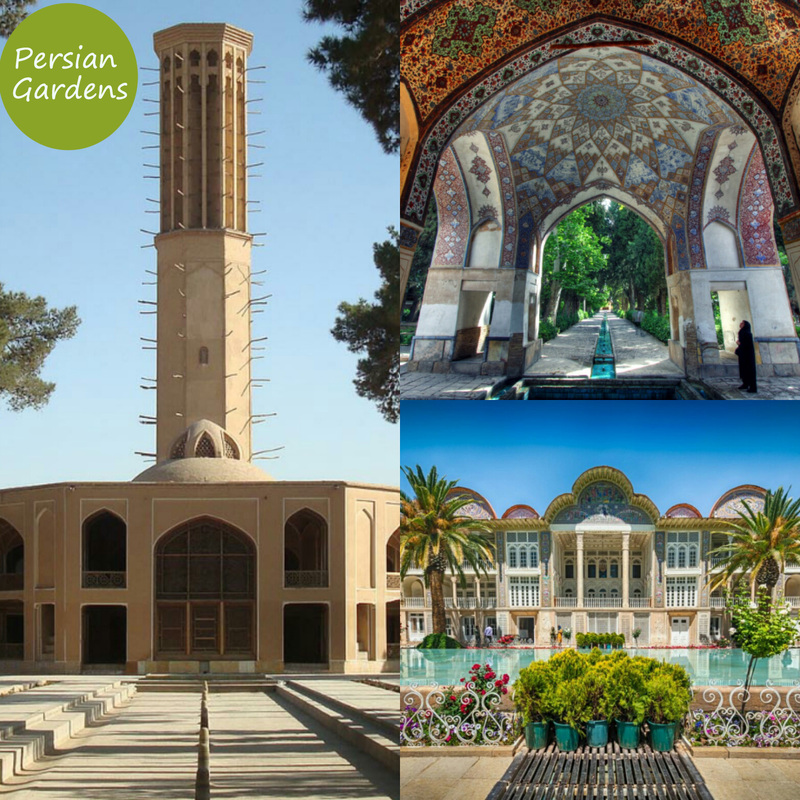 The origin of Persian gardens may date back as far as 4000 BC; The main purpose behind building such gardens was to provide relaxation in different manner such as spiritual, leisurely (e.g. 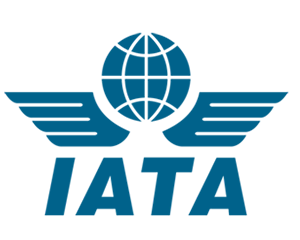 meetings with friends).“Pairi daeza” means enclosed space in Persian language. 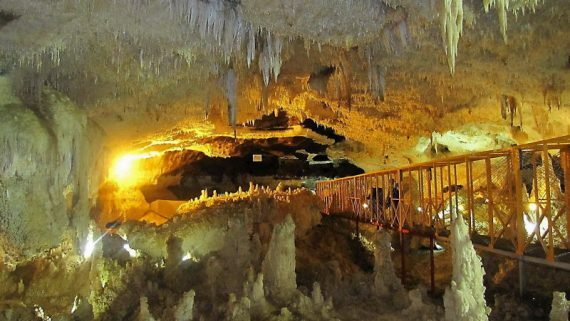 This Christian mythology adopted this term to describe the Garden of Eden or paradise on earth. A high surrounding wall • Straight tile-lined channels of water • Bubbling fountains • Trees for shade and fruit • A Pavilion or gazebo • Strong emphasis on flowers in beds and pots Common features of Persian gardens. 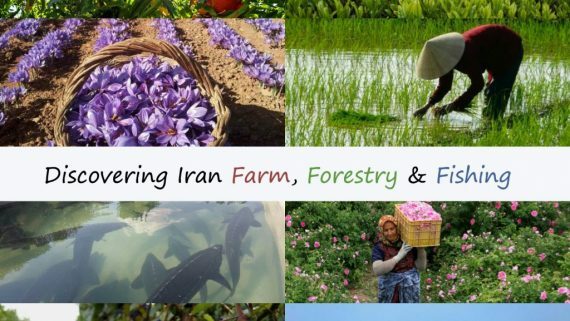 There are enormous existence of Persian garden in Iran cities; Ancient Garden of Pasargadae, Eram (Shiraz), Chehel Sotoun (Isfahan), Fin (Kashan), Abbas Abad Garden (Behshar), Shazdeh Garden (Kerman), Dowlat Abad Garden (Yazd), Pahlavan Pour (Mehriz), Akbarieh Garden (Birjand). 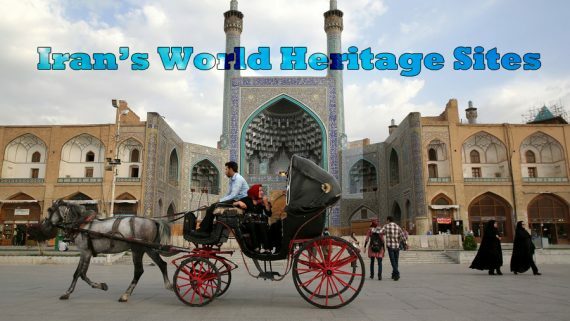 Iran is an historical country with reach culture. 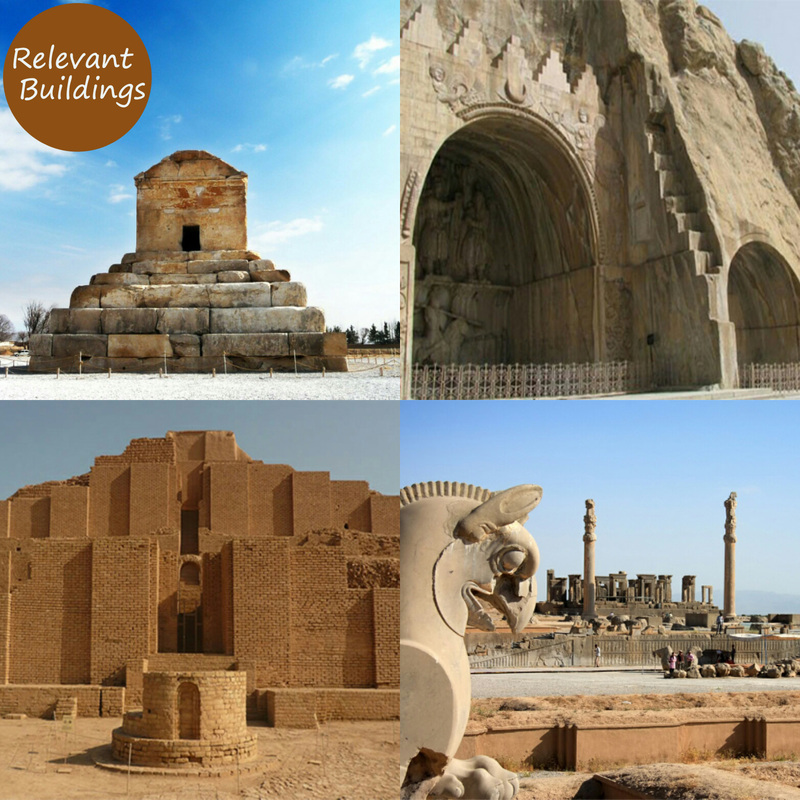 Enormous number of buildings and mansion are available in Iran to visit. 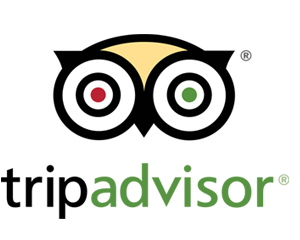 Persepolis, Naghshe Rostam, Pasargadae, Gonbad Soltanieh, Chogha Zanbil, Naghshe Jahan Sq, Ali Qapu Palace, Golestan Palaces, Tower of Silence, Takhte Soleyman, Bisotun, Armenian Monastic Ensembles, Sheikh Safi al-din Khānegāh , Gunbad Qabus are UNESCO world heritage sites and unique examples of Persian architecture. 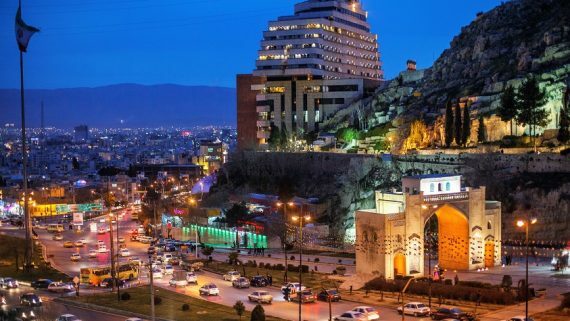 In traditional Persian cities, bazaars and mosques play important roles. 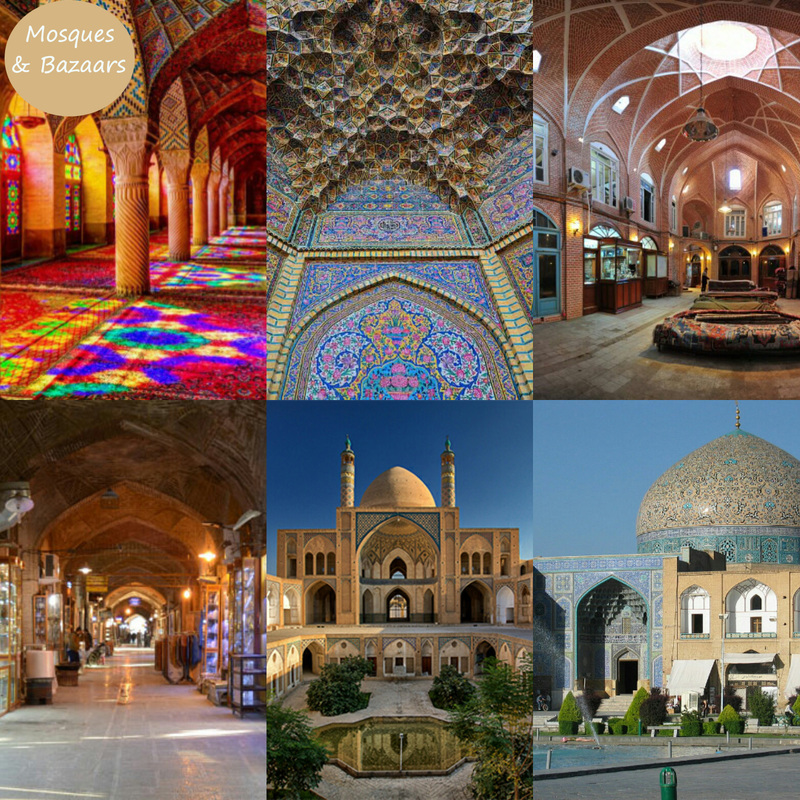 Bazaars are crucial in giving a sense of integrity to the concept of a traditional Iranian city and mosques throughout the Muslim world have some of the most exquisite and delicate architecture ever created by mankind. Tehran bazaar, Tabriz bazaar (a UNESCO world heritage site since 2010), Isfahan bazaar, Shiraz vakil bazaar and Khan bazaar of Yazd are some of the best example of traditional ones. 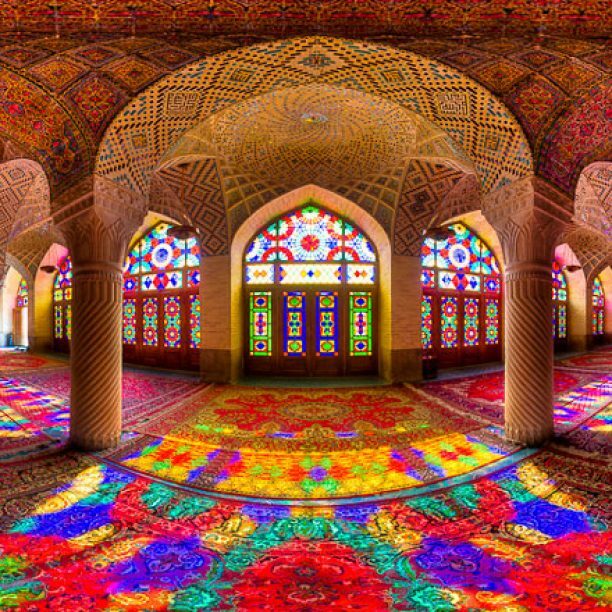 Some Persian mosques that amaze the world are Nasir Almolk in Shiraz (pink mosque), Shah mosque, Sheikh Lotfollah and Jameh mosques in Isfahan, Jameh Mosque in Yazd, Goharshad Mosque in Mashhad, Agha Bozorg in Kashan, Blue Mosque (Kabod) in Tabriz, Soltani Mosque in Borujerd. 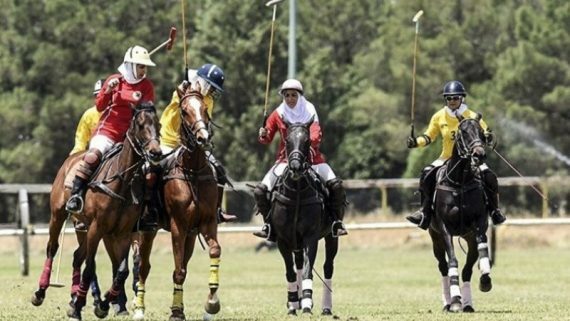 From the beginning of human settlement it was necessary to defend inhabitants from enemies and wild animals. 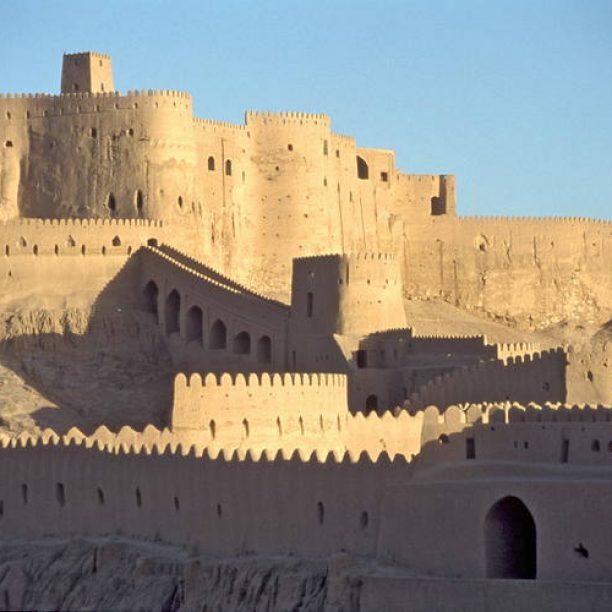 In Iran which also call ‘’Arg’’ originally made of earth and wood, later castles were built of stone, so many still survive today. Despite their differences though, they all have one feature in common; they are fortified. 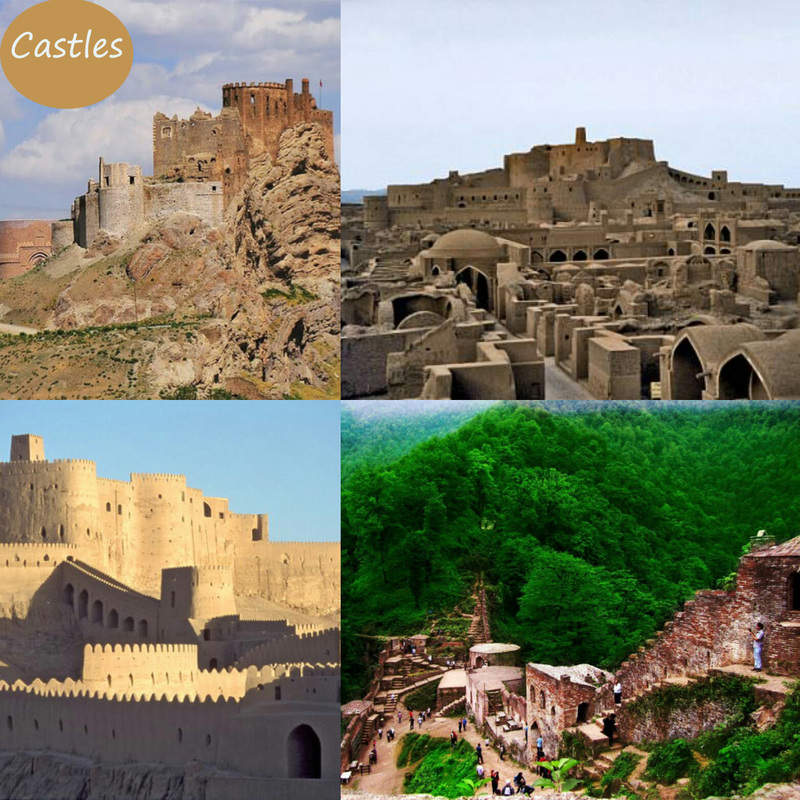 You can find these giant structure all over the country; Alamut castle in Qazvin, Arg of Tabriz, Babak castle in east Azerbaijan province, Rudkhan castle, Rayen, Bam and Narein castle in Kerman, Choortan Castel in Varzaneh and Falak Alaflak Castel in Khoramabad. 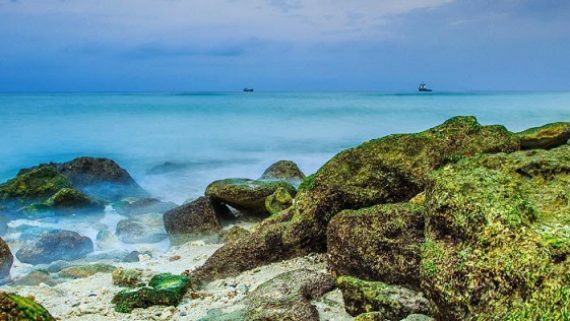 Ancient trading routes such as Silk Road necessitate places for short term accommodation, rest and security for caravans including travellers, traders, merchandise and pack animals. 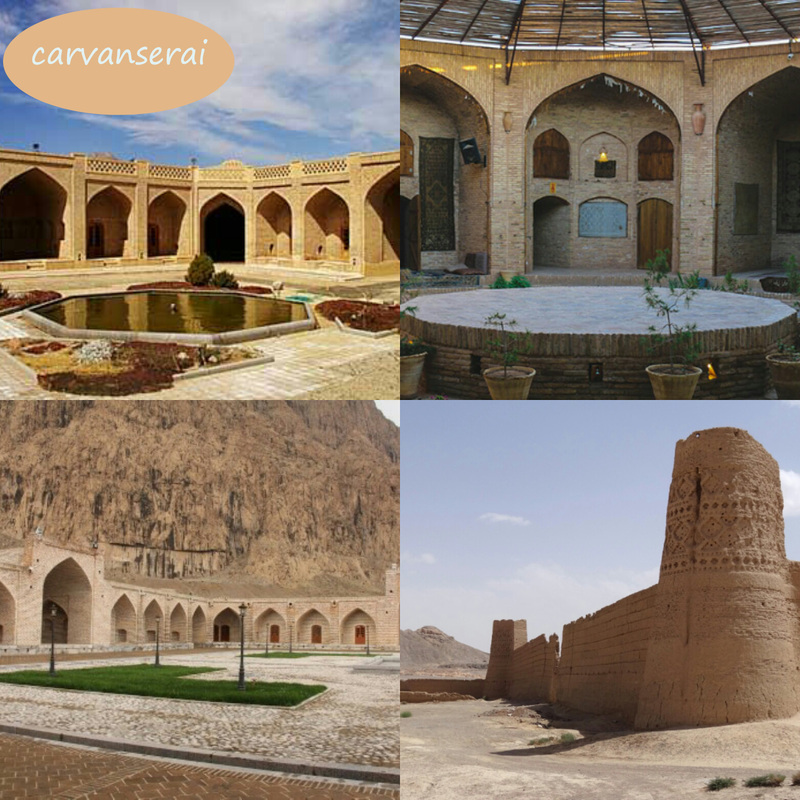 These places, which are strategically located in different regions along the trading routes throughout Asia, are called caravanserais. 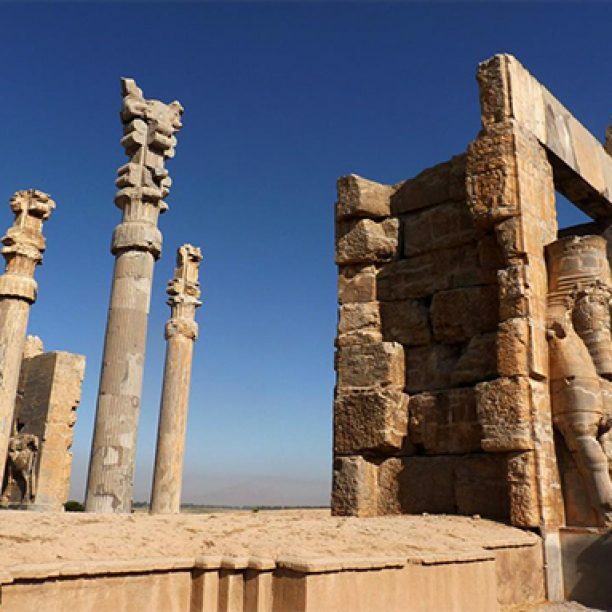 Since Persian Empire had a vast amount of land expanded from Caspian Sea to Persian Gulf, it was obvious that caravanserais had to be built according to the constraints of four different climatic zones. 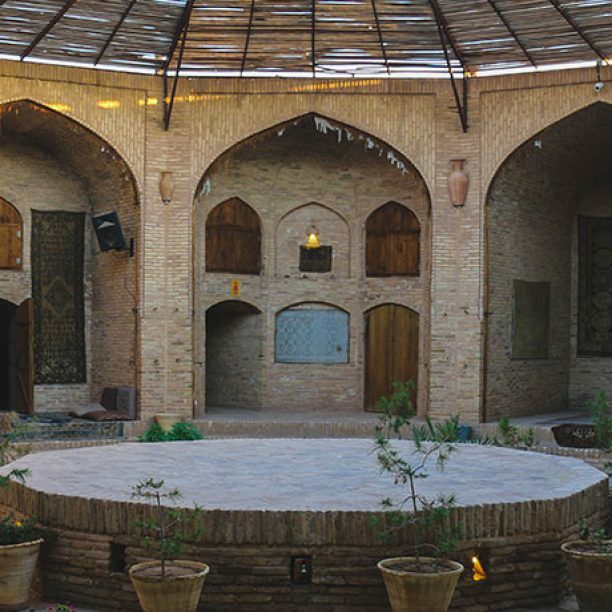 Zein-o-din in Yazd, Maranjab and Kohpa in Isfahan province, Robat Sharaf in Mashhad, Abbas Abad in Shahroud and Robat Karim near Tehran are the most notable caravanserai in Iran.